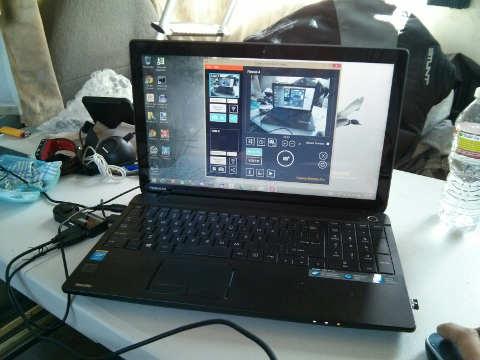 As a RV beginner, I need to get accustomed with all the RV functions and usage. There are many things that I don't know how to use them; toilet, plumbing, electronic, and kitchenet. 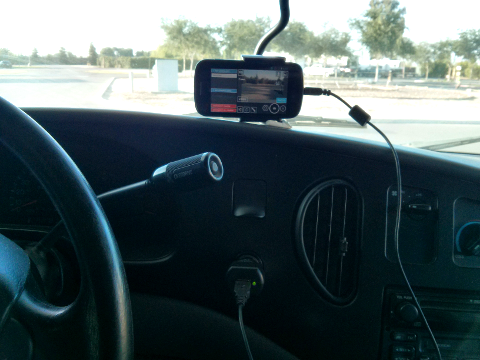 Additionally, the driving the RV itself is new to me. Longer, wider, and heavier than usual passenger cars. 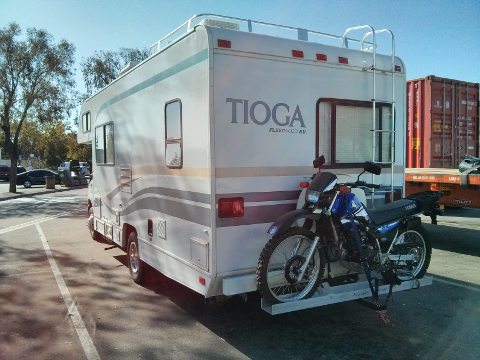 Made decision to make a quick and short road trip with new RV and carried bike behind to be accustomed. Destination to Bakersfield, CA, from the Los Angeles. CA. It is about 100 miles driving. 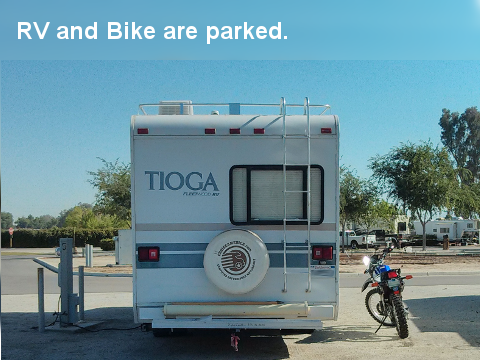 And, my home was parked at the very rural area RV Parks. Stayed for 5 days, and practiced most of the RV functions. How to carry the bike? 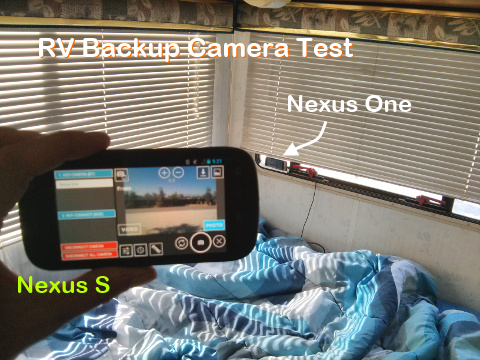 Video and GPS Recorded with Nexus S, KitKat Screenrecording was used on Nexus 4.